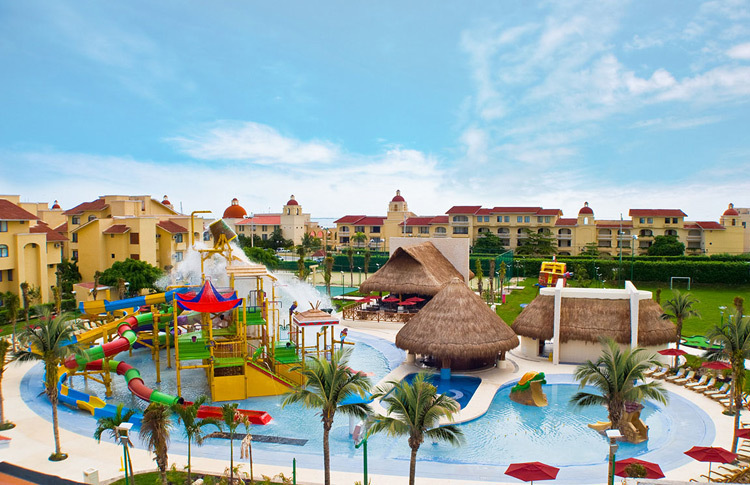 All Ritmo Cancun Resort & Waterpark, one of the best Cancun family resorts, is located on 800ft of long powdery shores, on the Northern side of Cancun at the tip of Puerto Juarez, the gateway to Isla Mujeres. We're sorry, there are no posted rates for this property during the selected date range. Please change your date range criteria and search again or contact your Touchdown | Travel Industry Services agent and ask about rates for this property.